If January is any indication, home sellers are bracing themselves for a tenuous start to 2019, as the first month of the year saw a nine percent drop across the U.S. in year-over-year residential showing activity, according to data from the ShowingTime Showing Index®. 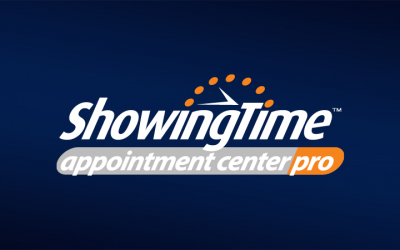 ShowingTime, the residential real estate industry’s leading showing management and market stats technology provider, announced today that the South Central Kansas MLS has adopted the ShowingTime Appointment Center as its exclusive showing appointment service, effective February 12. ShowingTime is excited to announce the wider release of its all-in-one service for residential real estate brokerages: ShowingTime Appointment Center Pro. 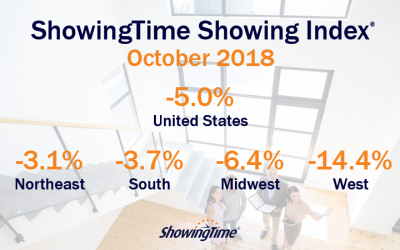 November showing activity was down 5.4 percent across the U.S. compared to 2017 and, for the second month in a row, each region of the country recorded a year-over-year decline. Many InfoSparks users have noticed that the numbers within InfoSparks change around the beginning of the month. Here’s why. 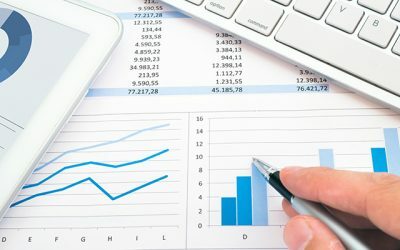 Showing activity in the South Region declined for the first time in 12 months when compared to 2017 and activity throughout the rest of the U.S. declined for the third month in a row from 2017’s record numbers.